Registration is open! Register today! 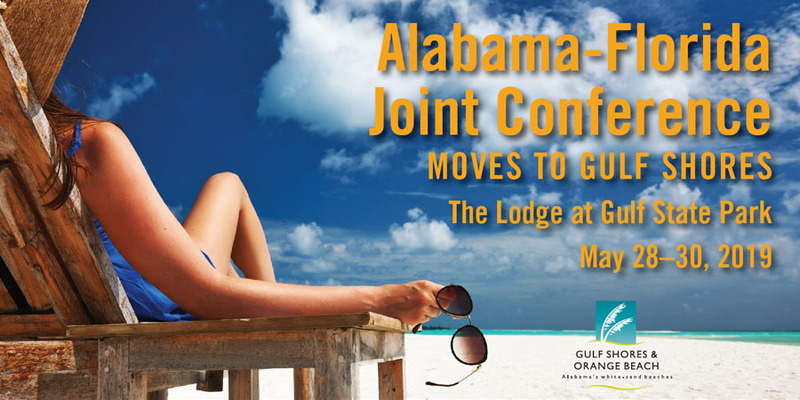 Reserve your room by May 1st to get discounted rates. We are ready to assist you with water and wastewater issues! 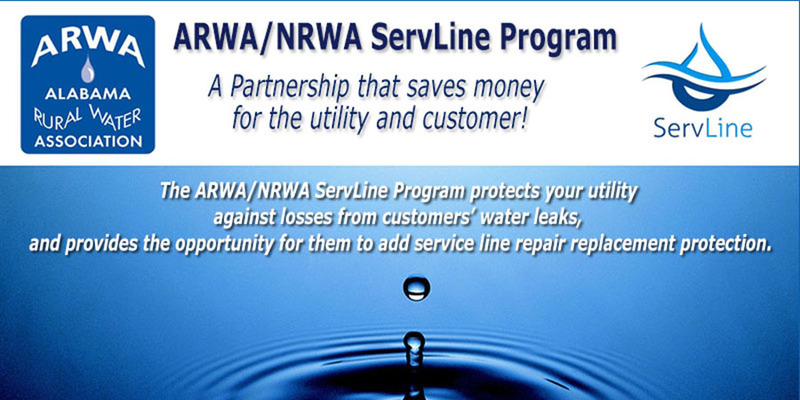 A Partnership that saves money for the utility and customer! 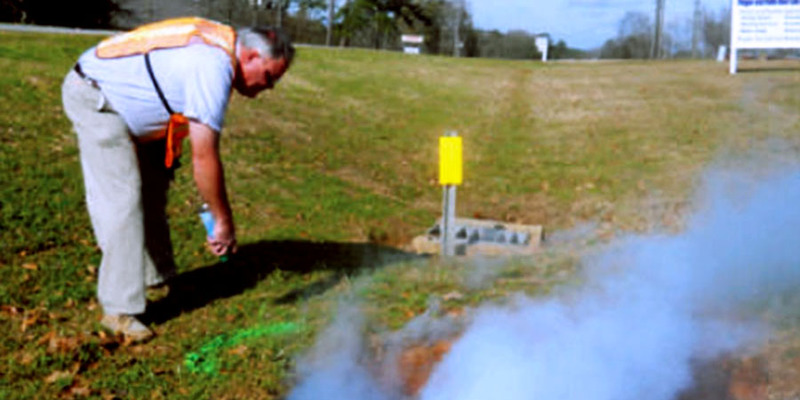 This collection system smoke test saved the system $20,000 annually. 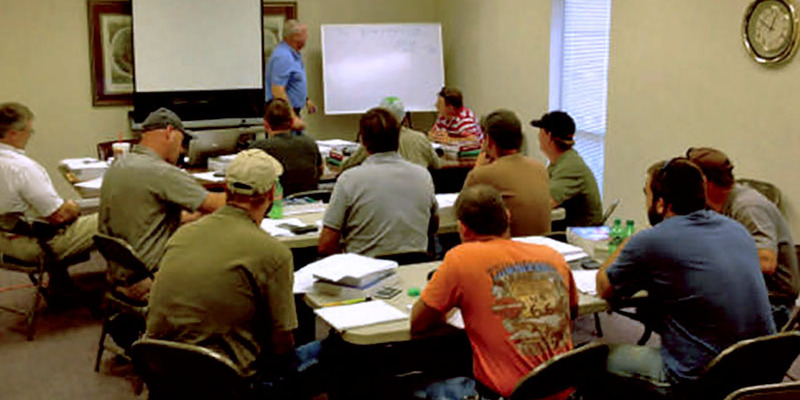 We offer CEH and Certification training courses statewide. Let us help you analyze and manage your critical water assets in the field using the latest GPS Equipment and GIS Software. 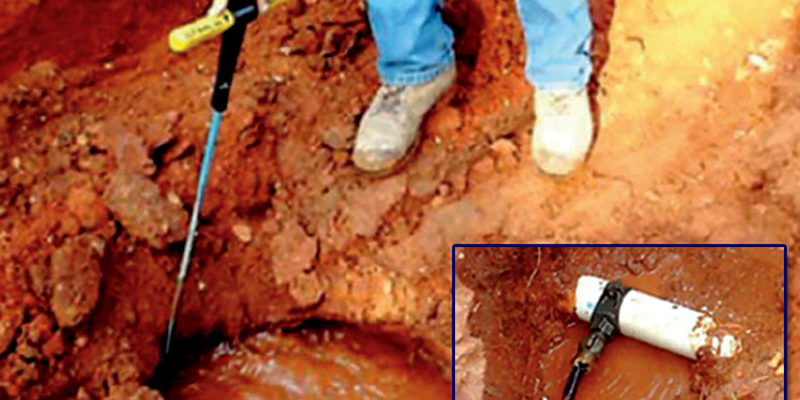 Finding and repairing this non-surfacing leak saved about $24,300 annually. There are some great NEW opportunities on our Classifieds page. 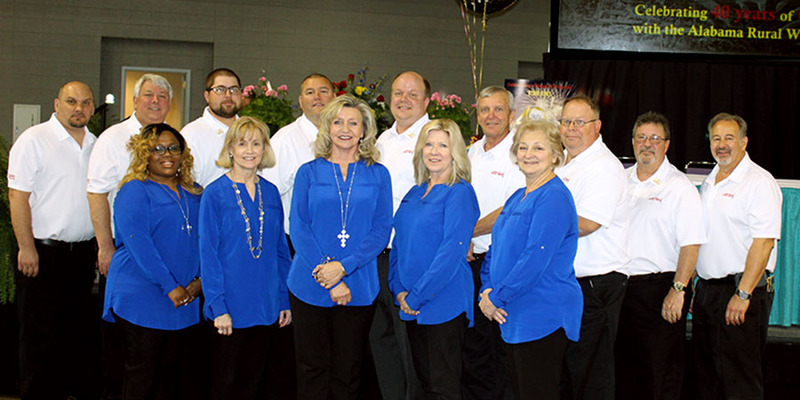 New Executive Director Rob White recaps the Technical Training Conference held in March 2019. ARWA TV is a new member service offering news and information on video. No reading required. Need assistance with your CCR preparation? Check out our new ARWA TV! You can already read our Facebook, Twitter, and Instagram news right here on our website. Visit our News page or feed pages for Facebook, Twitter and Instagram. 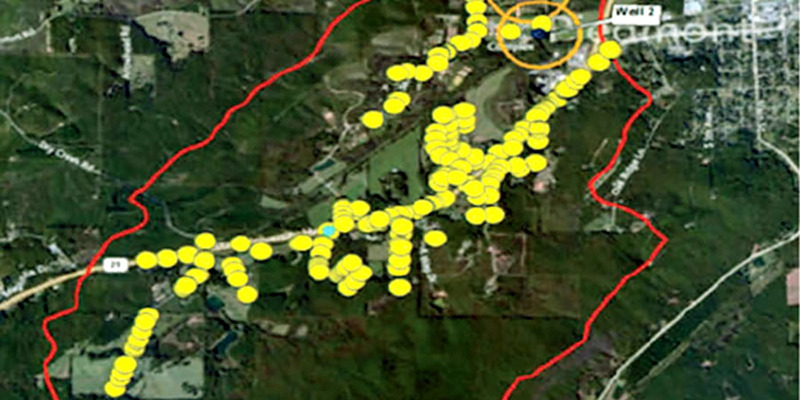 Using "State of the Art" GPS Equipment and GIS Software, we can create an inventory database to help you make replacement cost and management projections. Saves money for the utility and customer! 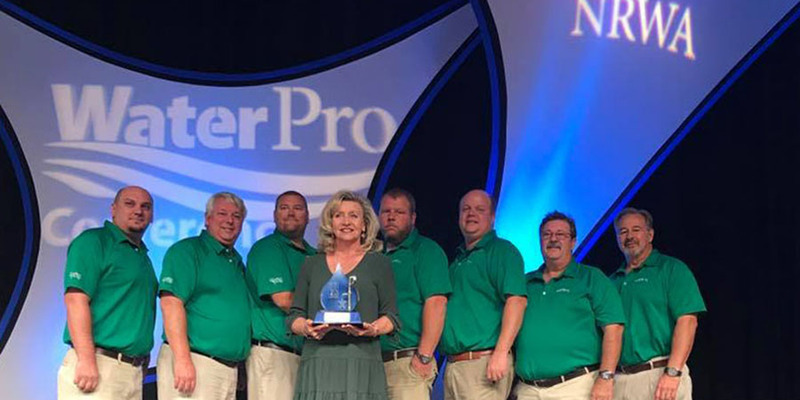 This program protects your utility against losses from customers’ water leaks, and allows customers to add service line repair replacement protection. Our Revolving Loan Fund (RLF) provides financing to eligible utilities to finance short term costs incurred for equipment and small capital projects. Members save money on Workers Compensation Insurance. Team up with ARWA & nexcheckGov for Payment Processing, Debt Collection Services, and Online Solutions for your utility. 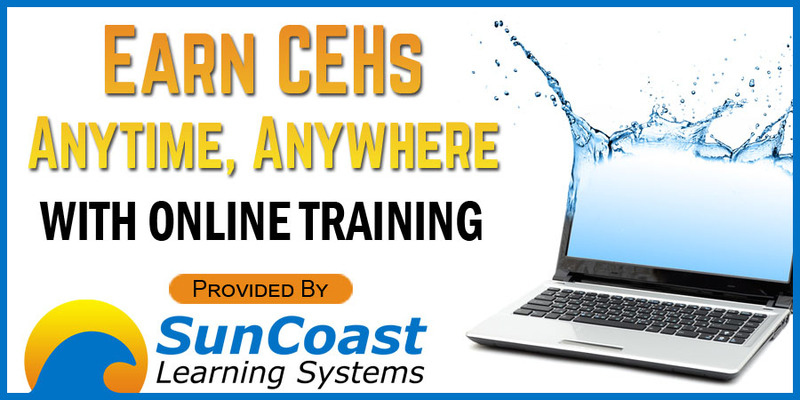 We are partnered with SunCoast Learning to provide quality online training, written FOR water and wastewater professionals BY water and wastewater professionals. .